Since most Consumer Packaged Goods (CPG) companies lack direct access to Point-of-Sale (POS) systems, many brands remain challenged with building deeper, more profitable relationships with consumers. 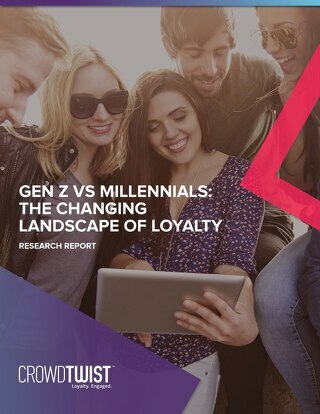 Yet multichannel loyalty and engagement solutions make it possible for CPG brands to not only collect purchase data, but combine that information with engagement measures to obtain a consolidated view of consumers. Manufacturers have a unique opportunity to drive engagement-based activities for consumers by offering incentives. This helps drive ongoing activity and sparks additional interaction points between consumers and brands. For example, companies can incentivize consumers to read a blog, share feedback, tweet about a brand, and update their profiles, among other activities, to earn points in a loyalty program. 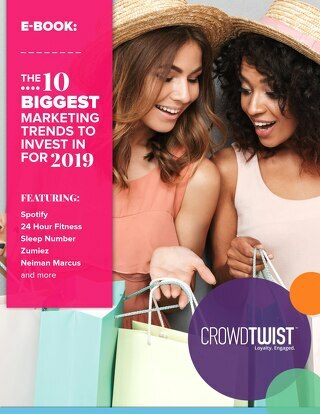 Brands can use the data collected from such activities to track their most engaged users, their best performing tactics, and learn how to improve their programs. 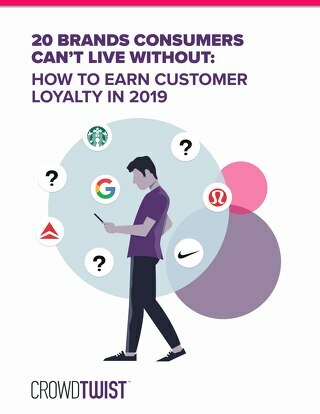 CPG brands can also use multichannel loyalty data to motivate consumers to test other products and services that they might not otherwise try. 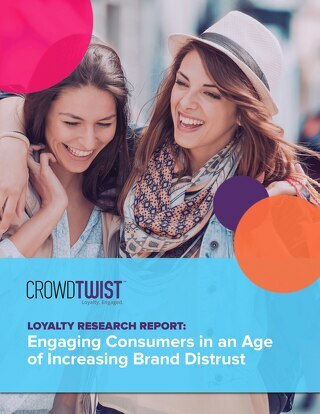 By collecting insight from consumers from multichannel loyalty and engagement programs, CPG brands can identify relevant products or services under the brand umbrella and drive trial. This keeps consumers in the same brand family, drives basket size, as well as increases repurchase rates. For any brand, social networks are filled with nuggets of information ripe for brands to mine. This channel helps brands obtain a better understand of consumer—their preferences, their behaviors, and their interests. It also gives companies greater insight into consumers’ social spheres. Personal profile information and the data in a consumer’s social graph gives manufacturers helpful data points they can use to inform acquisition and retention efforts, media investments, personalized communications, and more. As CPG brands focus more and more on building deeper relationships with end-users, consumer data will become more important than ever. 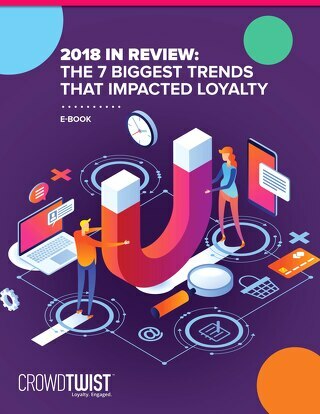 By properly leveraging data from multichannel loyalty and engagement strategies, companies can strengthen customer relationships and keep consumers engaged in between purchases. 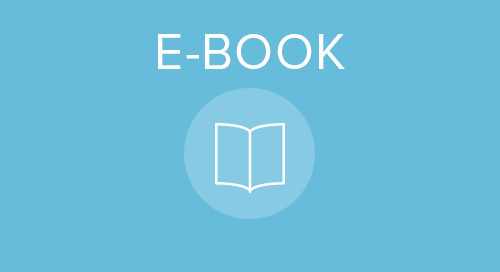 CTA: Learn more about how CPG brands can leverage multichannel loyalty data. 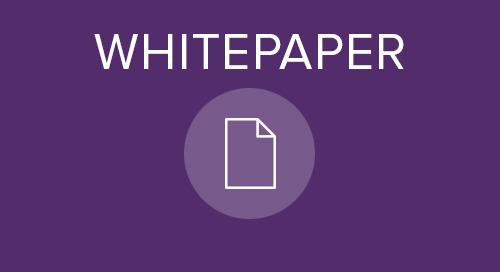 Download our whitepaper, How CPG Brands Use Multichannel Data to Drive Customer Loyalty.